A four-bedroom unit at 111 Emerald Hill in prime District 9 is up for sale at a price tag of $6.2 million ($2,483 psf). The 2,497 sq ft unit is on the seventh floor of the 12-storey block at the high-end condominium. 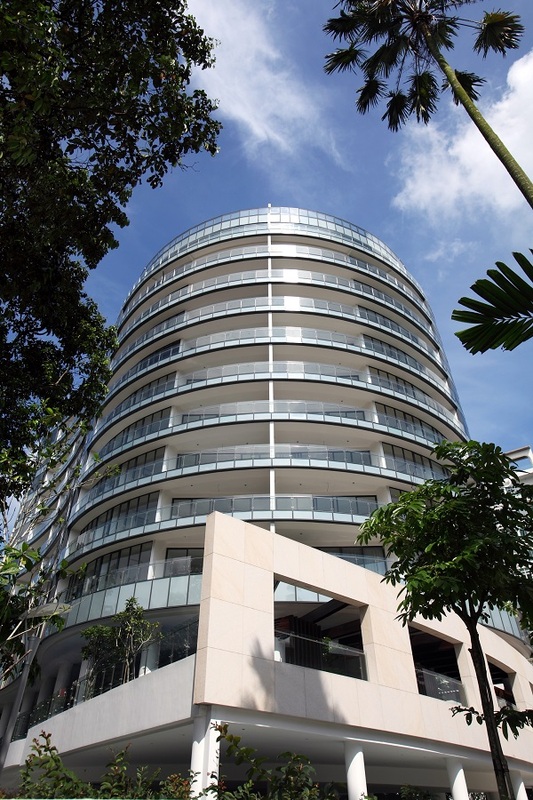 Completed in 2011, the freehold development with 40 units is at the corner of Emerald Hill Road and Saunders Road. Given its location within the Emerald Hill Conservation Area, where most of the buildings are low-rise conservation shophouses and terraced houses, the seventh-floor unit commands unobstructed views of the city skyline and Marina Bay Sands, says Edward Ng, sales director at Savills Singapore, who is marketing the unit. The unit at 111 Emerald Hill comes with a private lift lobby and will be sold partially furnished, says Ng. It is currently tenanted at $10,300 a month, with the lease expiring on June 30. Based on URA data, four-bedroom units of a similar size in the same project were leased at monthly rents of $9,000 to $11,600 in February and March. The unit on the market is one of the 16 units purchased in a bulk deal by a fund for a total of $75 million in 2015. The purchase price translates into an average psf price of $1,700. Ng says the unit on the market is “priced competitively” compared with new developments that have been launched, such as New Futura, where prices have crossed $3,500 psf in some of the recent transactions, with the average being $3,300 psf. Meanwhile, 3 Orchard-by-the-Park by YTL Group is expected to preview at the end of this month and will be priced at around $4,000 psf. The location of 111 Emerald Hill is also rare, given that it is within a short walk of the malls on Orchard Road, near the Somerset MRT station and close to Chatsworth International School.